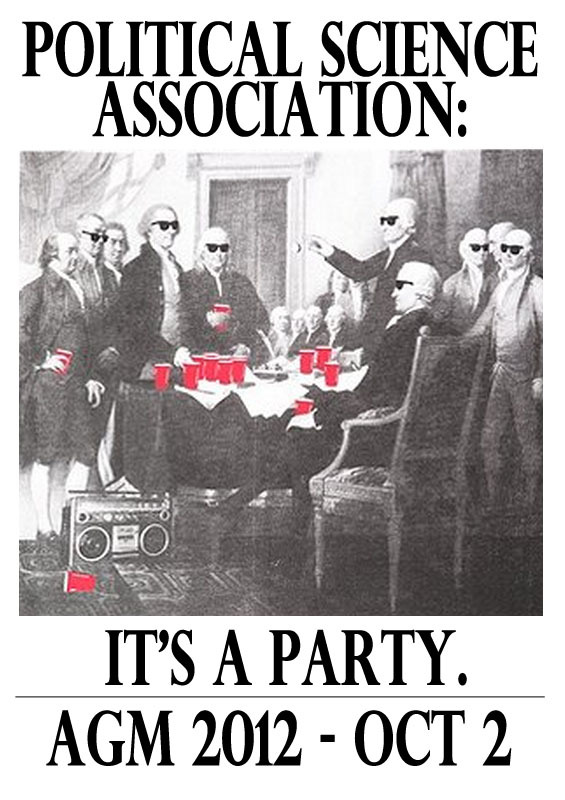 The 2012 Annual General Meeting (AGM) of the Political Science Association will be October 2nd at 6:30pm in Somerville House 3315. Check out the Facebook event of the AGM here! ← Executive Applications Now Available!